Found Mark while searching for instructors online. From the first lesson Mark made me feel comfortable and relaxed. Mark was very patient with me even when I made the same mistake 100 times, and I would recommend him to anyone who is looking for an instructor or considering changing driving schools. 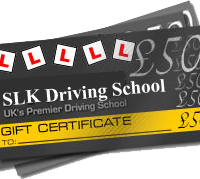 Mark also helped me to pass my driving test first time thanks to making me do roundabouts on almost every lesson. Thank you, Mark! 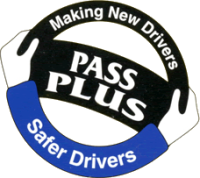 Contacted Marc after a bad experience with another instructor,I was ready to give up as was so nervous of everything,he made me feel comfortable straight away,and made me laugh,if it wasn’t for him I’d of quit for good,so well recommend for anyone nervous/older driver..I’d not of done it without him making me go round every damm roundabout in the area over and over again.